Artproof congratulates Anu Vahtra, presented by Chimera-Project Gallery, on the winning of Artproof Grant for photography at Viennacontemporary 2017. 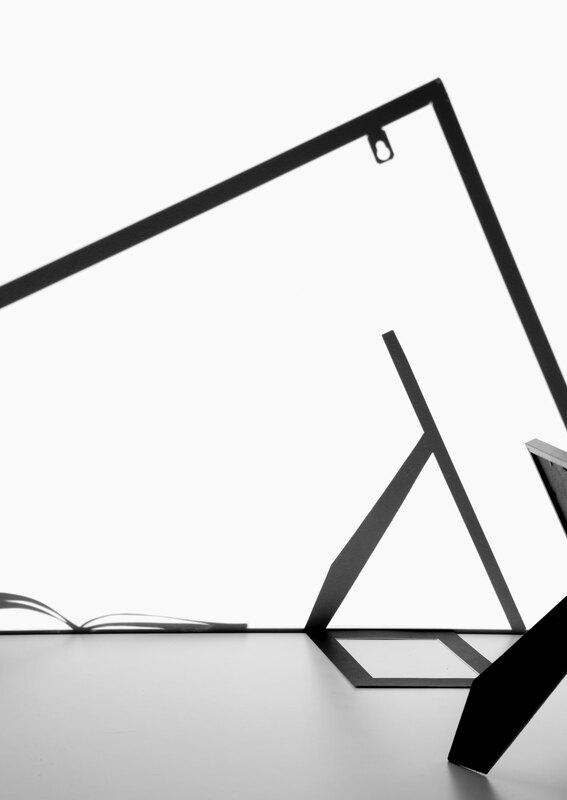 Anu Vahtra constantly develops her black and white photo series “Untitled (shadows of others)” made for an exhibition originally held 2013 in Tartu (EE) and Tallinn (EE), where the artist is based. The series was in 2016 successfully presented at viennacontemporary (see No.2), this year the extended series went to Zurich as part of a group show. 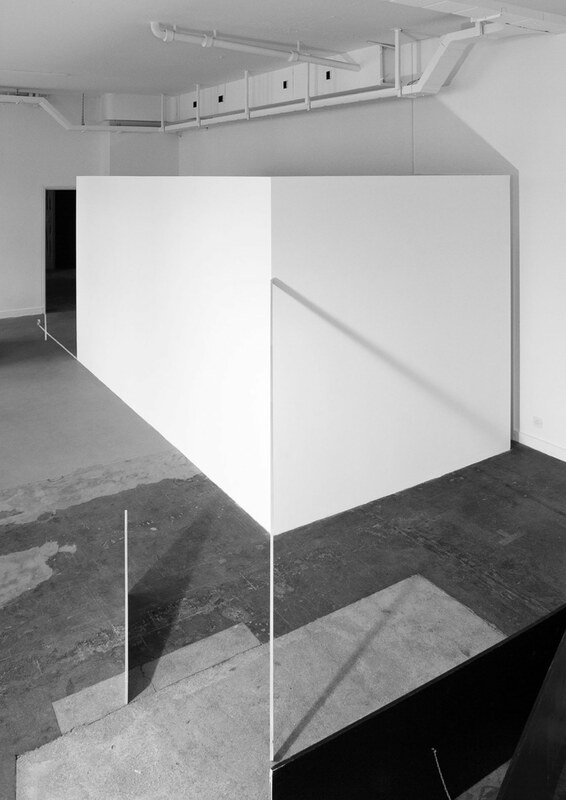 As she did in Vienna before, Vahtra produced a work that specifically engaged with the exhibition space. This site-specific work entitled “Untitled (A proposal)” is another great example of Vahtra excellence in the photographic reading, interpretation and reproduction of spatial constellations. The Jury would also like to make honourable mentions to artists Anna Reivilä, represented by Gallery Taik Persons, Vendula Knopova represented by Gandy Gallery and Kamen Stoyanov represented by Sariev Contemporary. The international art fair viennacontemporary Is taking place for the sixth time. 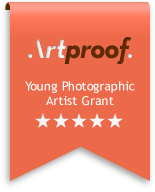 Already for the second year Artproof has the honour of partnering with the fair by sponsoring the 5000eur Artproof Grant for photography. Special thanks to Christina Steinbrecher-Pfandt, artistic director of viennacontemporary, for helping to make the project happen.